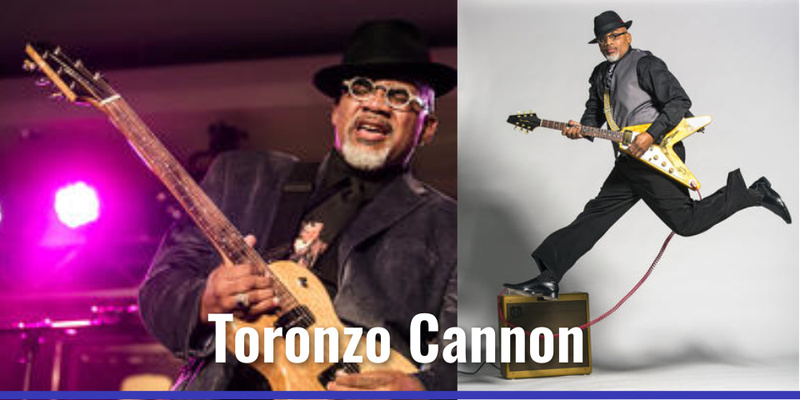 Blues singer/songwriter/guitarist Toronzo Cannon brings it by the busload. Come prepared to be well entertained by this man and his solid band. Go here for a closer look: https://www.toronzocannon.com/music for cuts from his most recent release “The Chicago Way”. From coast to coast and around the globe, Toronzo wows the crowd.